Business organization have multiple projects on their platter, which they need to deliver successfully in time. All projects should be planned for proper and successful execution and delivery. Project planning gives a bigger view of everything that needs to be done and how it is going to get done. It helps save time and resources, thus streamlining the deliverables in an organized manner. 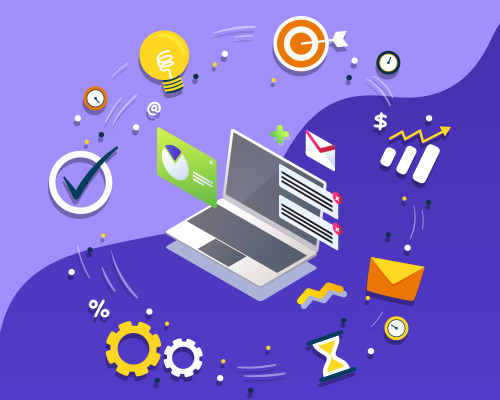 Through Task2Bill, users can plan projects by establishing the steps required to define project objectives, clarify the scope of what needs to be done, plan the schedule and develop the task list. A project plan helps users clarify what needs to be achieved together, the process to be followed and develop an action plan to take the project forward. 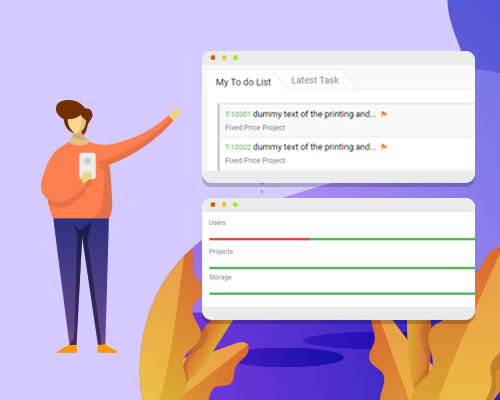 Task2Bill enables users to plan projects based on tasks, activities, milestones, time and resources required for the successful completion of the same. Identify the stakeholders and their need. Be it the end users, employees or clients, keep the concerned people informed about the project flow and requirements. Identify the deliverables of the project by setting specific measurable project goals and objectives. They need to be specific, measurable, attainable, realistic, and timely. Plan accordingly. Identify your priorities and plan the project stages step-by-step. By planning the execution of each priority based on its importance, deliverables can be met with ease. 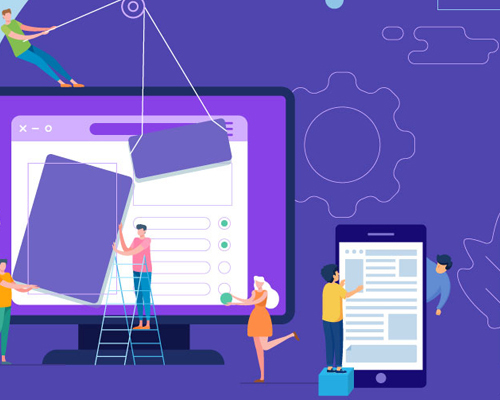 By planning time and the manpower needed for each project, users can define roles, responsibilities and reporting structures which keeps everyone accountable throughout the project. Outline the budget in terms of financial investment, time, and resources needed. This will help teams understand the resources they have to work with to get the job done. Break bigger and complex projects into tasks and sub-tasks that makes it easier to meet project objectives. Specify due dates for each tasks and assign them to the employees accordingly. Changes are inevitable and can occur at any stage of the project. By having a plan for projects, it becomes easier to track changes and deliver the project on time. A negotiation process is best implemented when planned according to the needs of the task, material and service provided. Use project deliverables as a framework for adding milestones to tasks that need to be completed in a specified timeframe. Project planning can be used as a roadmap to keep the team on track by monitoring the progress. Users can build a regular communication process to provide clients and employees progress reports with project plans. The secret to effective project planning is staying organized and communicate with the team and stakeholders. 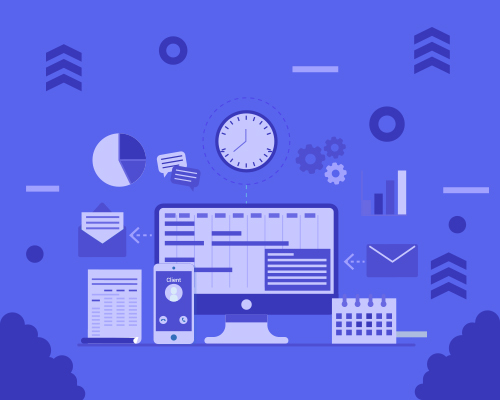 By using Task2Bill, users can store all the materials and resources that relate to projects in one place, enabling to remain organized and follow the project plan successfully.